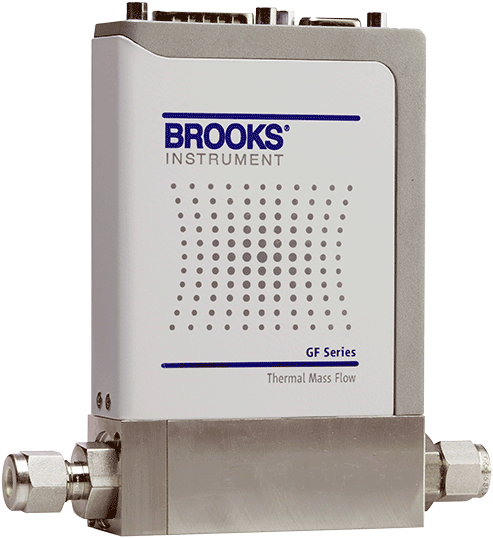 As the global leader for precision fluid measurement and control, Brooks Instrument brings together an unmatched combination of technology and expertise to routinely deliver extraordinary process results. 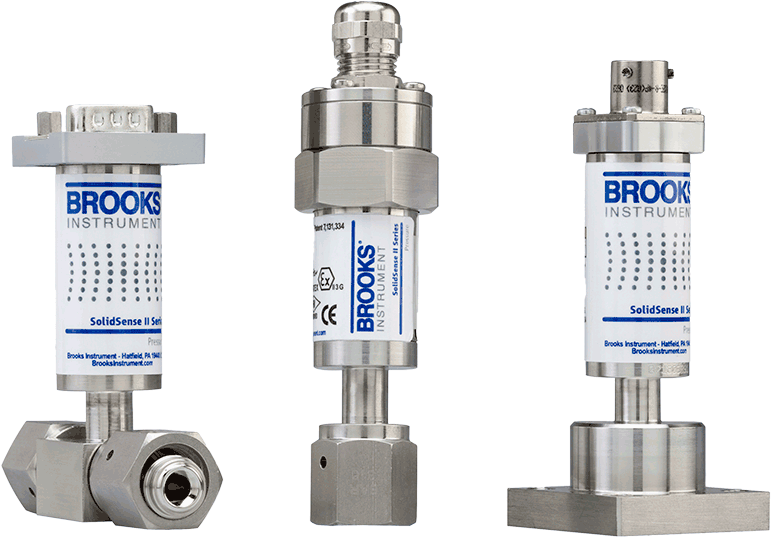 (DISTRIBUTOR NAME) specializes in reliable, accurate, and durable process instrumentation. 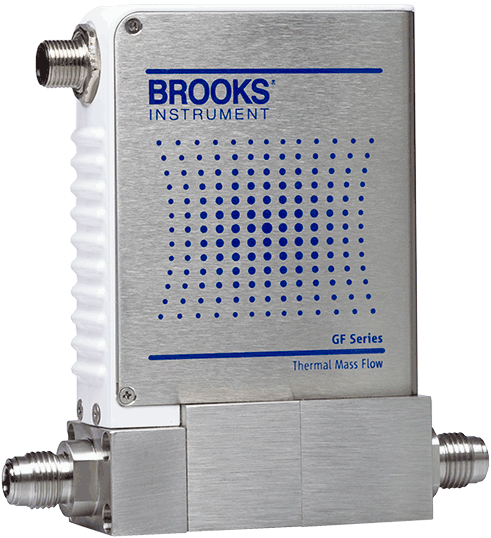 Our products measure, monitor, and control flow, level, pressure, and temperature for a broad range of engineering and industrial equipment. 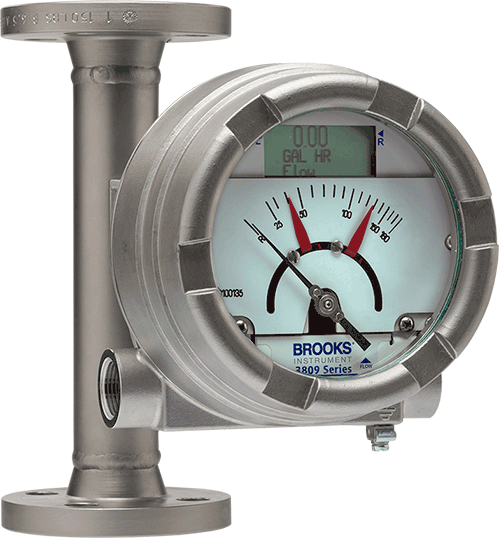 Only Brooks Instrument Factory Certified Service ensures that your Brooks Instrument flow, pressure, vapor and vacuum products are serviced utilizing the same metrology standards, work instructions, equipment and custom software as our manufacturing processes – by expert technicians trained exclusively on servicing Brooks products. Request service. 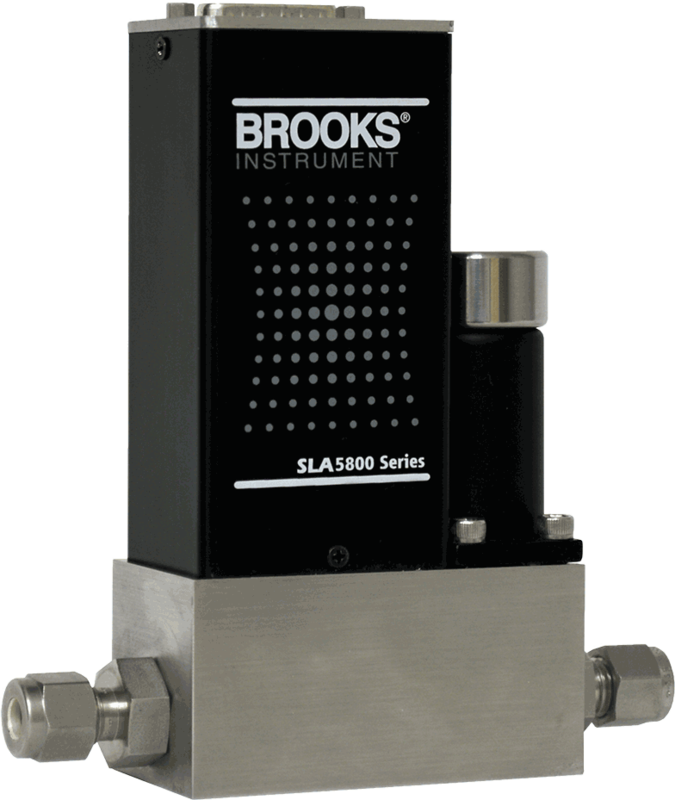 (DISTRIBUTOR NAME) is an authorized distributor for Brooks Instrument. To visit the official (DISTRIBUTOR NAME) website, please visit (URL). Thank you for your interest in (DISTRIBUTOR NAME).